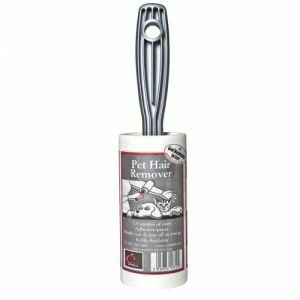 Add Caraselle Cowhide Sticky Roller Refill - 7.5m roll of Sticky Paper to your basket? 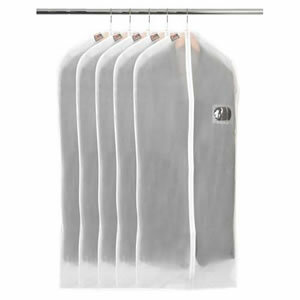 Add 8 Caraselle Cowhide Sticky Roller Refills 60m of very sticky paper to your basket? 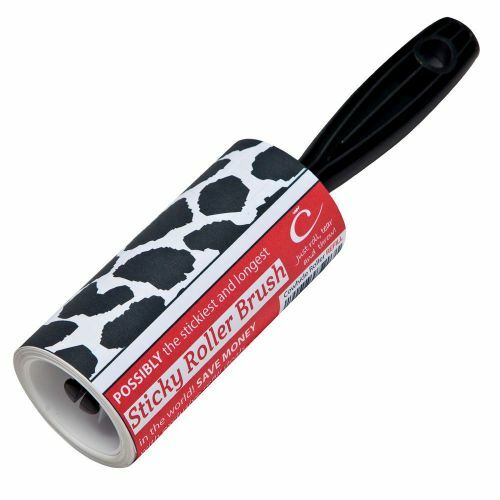 Add 20 Caraselle Cowhide Sticky Roller Refills 150m of very sticky paper to your basket?